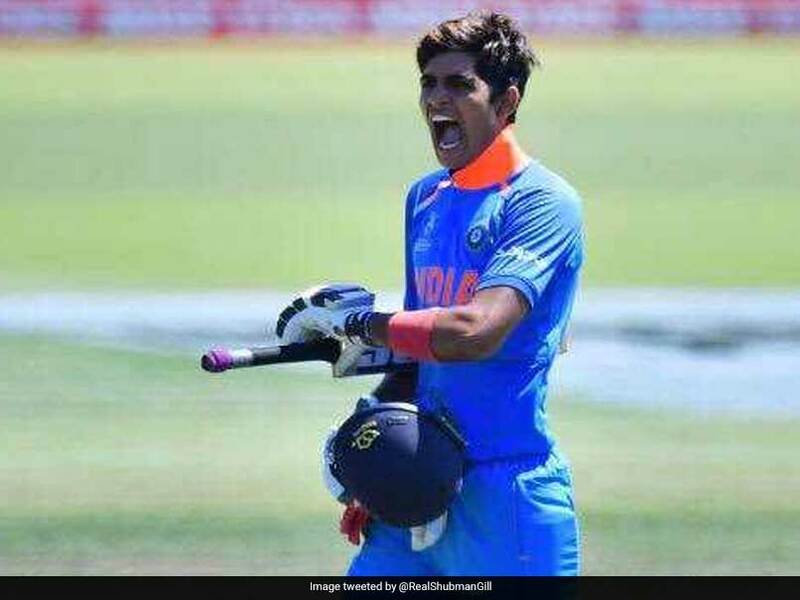 Shubman Gill is a part of the Indian ODI squad for the series in New Zealand but has yet to play a match. Virat Kohli concluded his tour of New Zealand with a seven-wicket win in the third One-day International that ensured India take an unassailable 3-0 lead in the five-match series. The Indian captain has been rested for the remaining two ODIs and the three-match T20 International series in New Zealand. Earlier, Virat Kohli led India to their maiden Test series and bilateral ODI series wins in Australia. 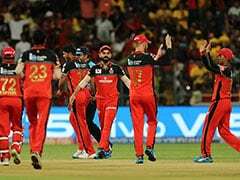 Following the victory at Bay Oval on Monday, Kohli was full of praise for his team and especially mentioned young cricketers coming into the side. Heaping praise on Shubman Gill and Prithvi Shaw, Kohli, at the post-match presentation, said: "A word on the youngsters coming in - I think there are some outstanding talents. We saw Prithvi Shaw grab the opportunity with both hands. 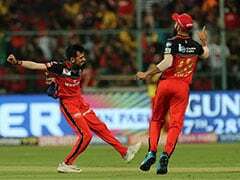 Shubman is a very exciting talent and I saw him bat in the nets and I was like wow I was not even ten percent of that when I was 19. "That's the confidence that they carry and it's great for Indian cricket, the standard keeps going up and the guys coming in can make those impact performances straightaway," the Indian skipper added. In the absence of Kohli, Rohit Sharma will captain the Indian team in the final two ODIs and T20I series. 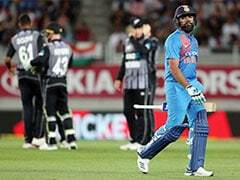 Rohit might hand 19-year-old Gill a chance to make his international debut in the remaining two ODIs in New Zealand as India have already claimed their first ODI series in ten years. 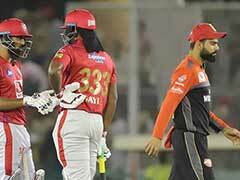 "We are more than happy to give them chances and provide them the space to grow," Kohli said, referring to team's mindset. The fourth ODI will be played on January 31 at Seddon Park, while Wellington will host the fifth and final ODI on February 3.